Though there are many influential scientists that have made and continue to have an impact on the way in which we view the Universe, I wanted to highlight those that have sparked my curiosity and in some way contributed to my fascination with science and science fiction. Dr. Michio Kaku is an American theoretical physicist who has written several books on topics ranging from Physics to Alternate Universes, but it's his appearances on various science t.v. shows and videos that continue to interest me. His theories on the physics of the future, parallel universes, and hyperspace are intriguing and keep me wondering about where mankind will be in the future. Dr. Stephen Hawking is a British theoretical physicist, cosmologist, and author who's books topics range from Time to the Universe (I personally recommend his book "The Grand Design"). 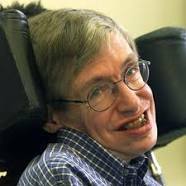 His appearances on the television program "Into The Universe With Stephen Hawking" and "Brave New World With Stephen Hawking" are two of my favorites. These are well crafted shows with fascinating insights posed by Hawking. Needless to say, I never miss an episode! 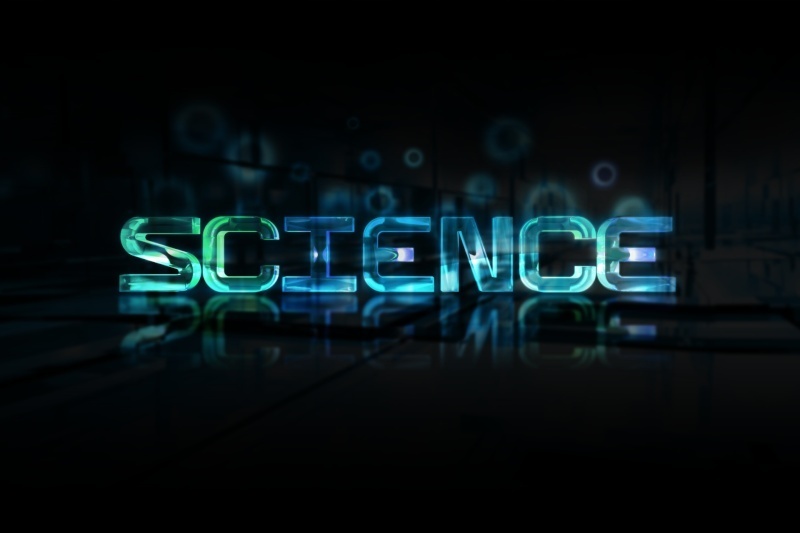 Like many scientists Hawking's mind is able to imagine the seemly unimaginable, however he has been quoted in saying, "I regard the brain as a computer which will stop working when its components fail. There is no heaven or afterlife for broken down computers; that is a fairy story for people afraid of the dark." Sorry Stephen I have to strongly disagree; I believe there is a heaven and I'm not afraid of the dark. It's what's here in the light (Life) that sometimes gives me pause. Carl Edward Sagan was an American astronomer, astrophysicist, cosmologist, author, science popularizer and science communicator in astronomy and natural sciences. He was the author of many books one of which "Contact" became a critically acclaimed film starring Jody Foster. He was famously quoted as saying, "Science is a way of thinking much more than it is a body of knowledge." His successful 1980's mini-series "Cosmos" was a testament to that sentiment. 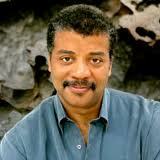 Neil Degrasse Tyson is an American astrophysicist and science communicator. He is currently the Frederick P. Rose Director of the Hayden Planetarium at the Rose Center for Earth and Space and a research associate in the department of astrophysics at the American Museum of Natural History. His many appearances on various science shows have entertained me and further expanded my understanding of astrophysics. Admittedly, his delivery of information puts me off sometimes (he comes across a little arrogant at times when explaining things that should be apparent), but I consider it an acceptable personality quirk. Especially, since he's so damn brilliant! Albert Einstein was arguably the foremost theoretical physicist of all time. He developed the general theory of relativity, which is one of two pillars of modern physics. His remains the standard that all others are measured. Many upstarts and masters of scientific academia sight and use his theories when forming their own. He is the go-to guru, presently unsurpassable benchmark, and father of respected science .